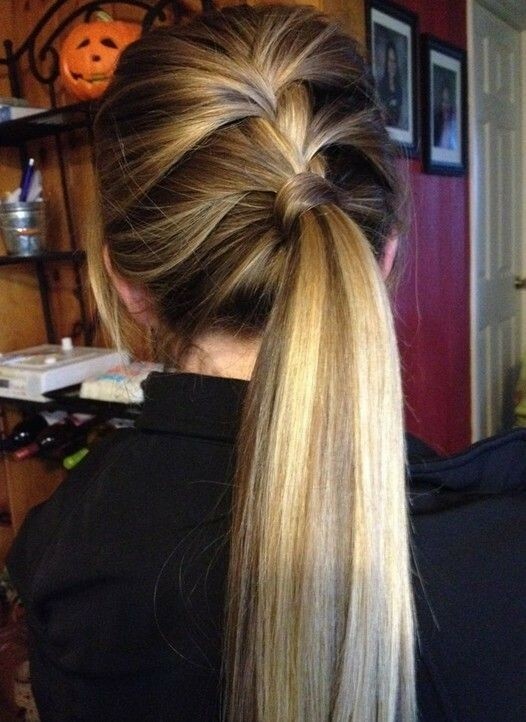 Cute, Edgy& Pretty Hairstyles for School: Pretty hairstyles for school can be traditional or trendy, so if you want to know the latest fashion cuts and styles for school-girls, read on! Plaits have been a traditional hairstyle for school girls for centuries, but don’t let that put you off! The 21st century braids hair-designs are totally fresh and new, with different shaped braids made with the latest braiding techniques and finishing methods. 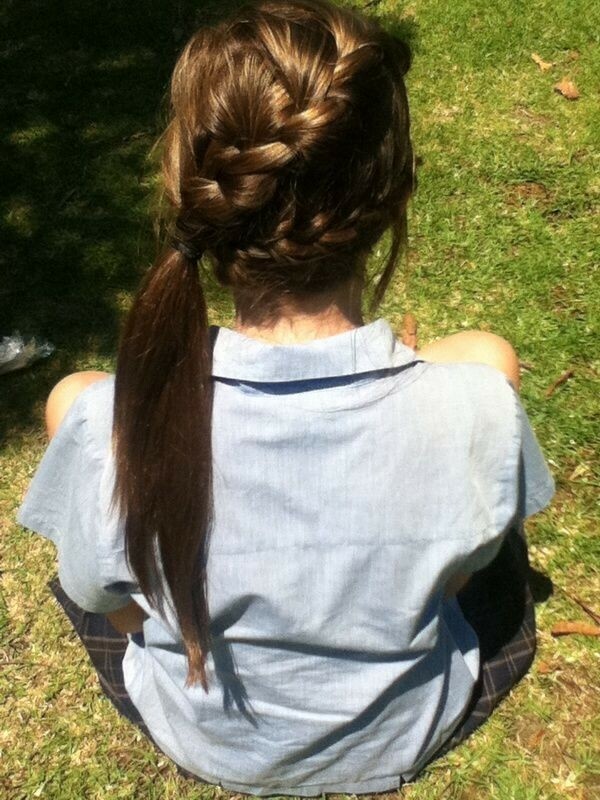 Flat, wide braids will fit in with any school’s request that girls with long hair have it ‘tied back’ so it doesn’t flop into the eyes or look untidy. 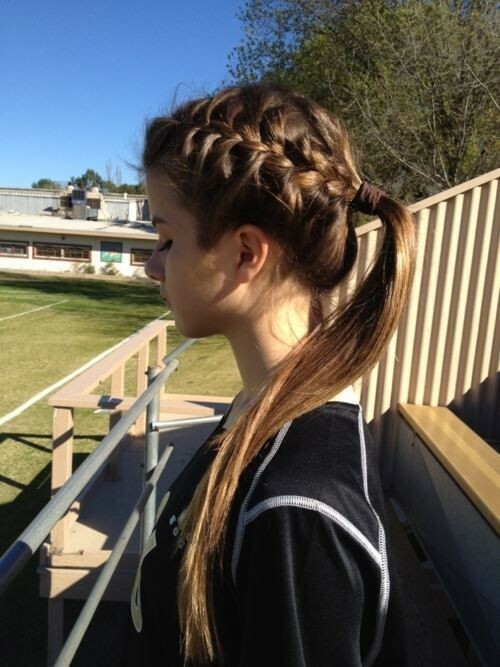 However, if you want a totally trendy hairstyle make sure your plaits are low-slung, beginning at chin-level or below and loosely braided. 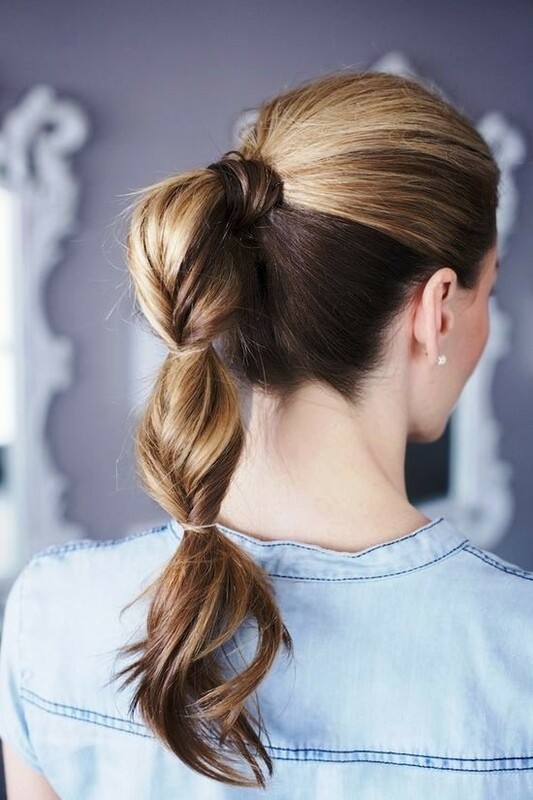 This year’s favourite casual styles include flat, wide braids, which you can easily get by pulling gently on each section to get a flatter woven texture. 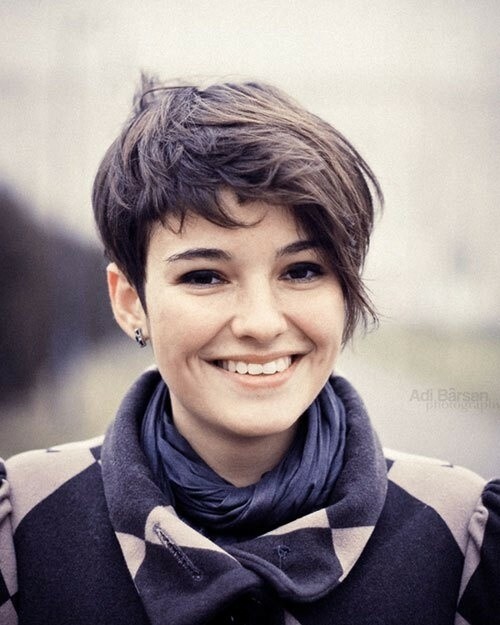 Pixie cuts are very contemporary and look wonderful on young faces with a clear complexion. 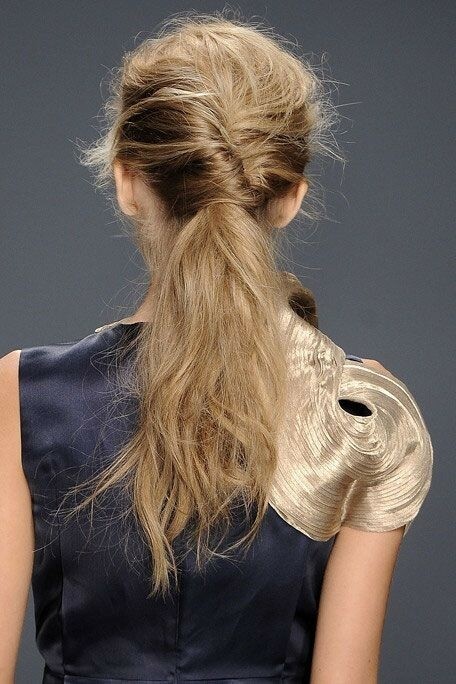 Layered pixies can have a fashionably long fringe, which you can style in different ways for different occasions, too! This is a trend that’s very popular as a pretty hairstyle for schools, as it connects with the retro-1960’s Mod Look, which was a major part of the fashion revolution of the Swinging Sixties in London. 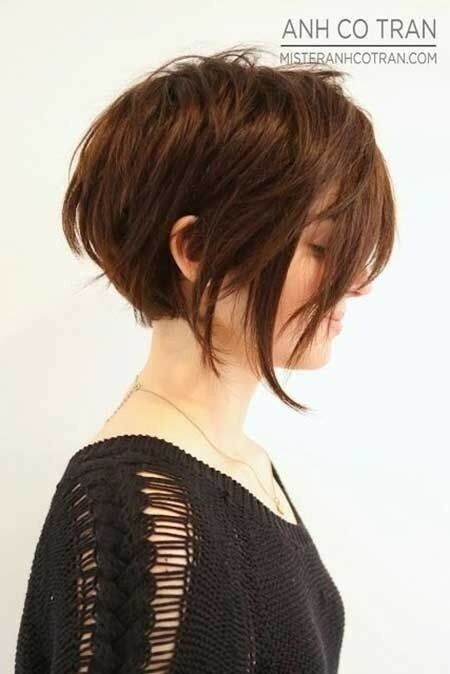 Pixies with layers are great for adding volume to fine hair and if your hair is coarse, they’re perfect for getting a contemporary textured finish! 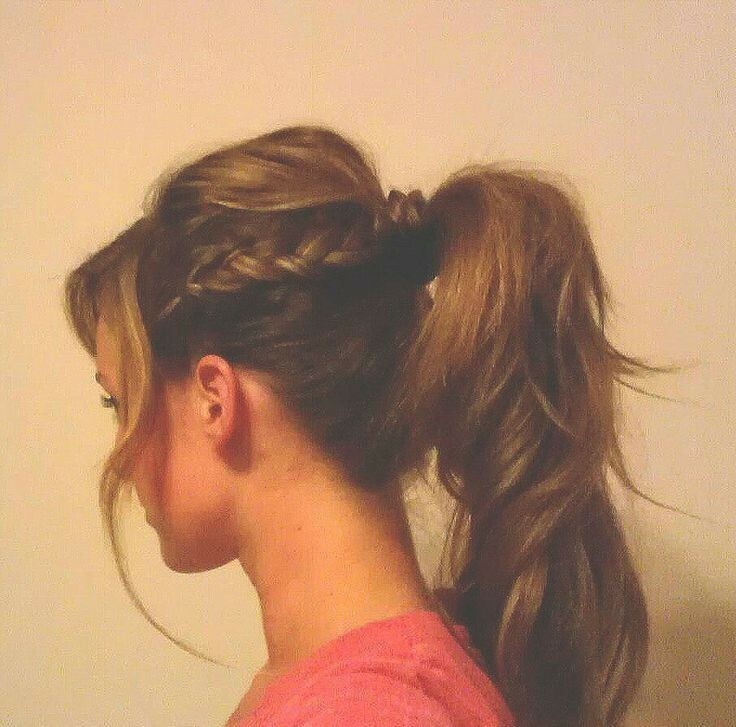 Of course, not every girl wants to wear pretty hairstyles for school! And for you, the shaggy cut is perfect! 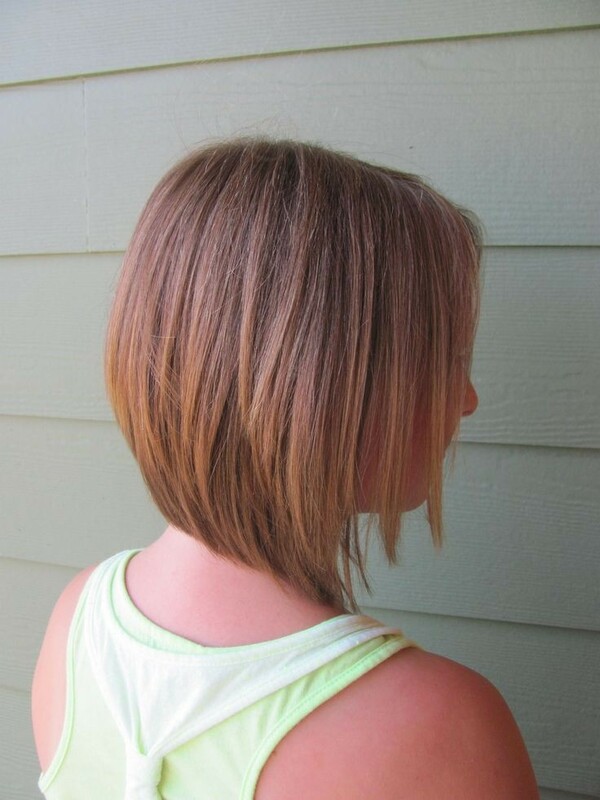 Shaggy layers can be cut in short, medium or long hair to give you that rebellious, untidy look that teens love! 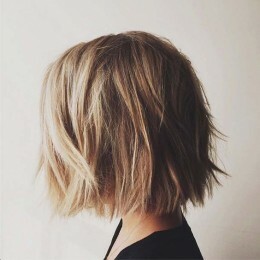 Asymmetrical bobs are still going strong this season and if you want to get away from the usual, pretty hairstyles for school (that your mother loves), add some edgy, choppy layers! 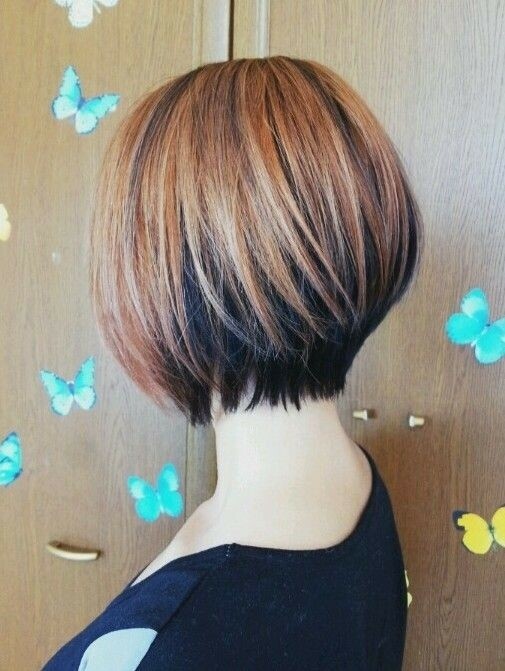 Asymmetrical bobs are a modern classic and have become even more extreme this year, with the contrast between the lengths more marked for extra emphasis on the fashionable, unconventional look! If you like to wear highlights to enhance your pretty hairstyles for school and add some extra style for a special occasion, look for the trendy caramel, honey and copper shades for brown hair and light-copper rose blonde for fair hair. The rainbow shades are getting more popular every year, too! 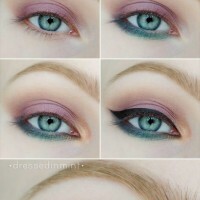 Lavender and faded pink are top of the pops for fair hair and purple, blue and sea-green are the trendiest for darker hair. 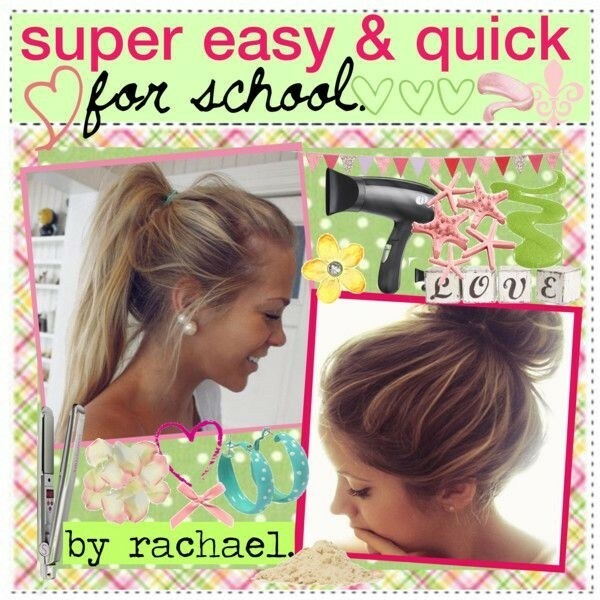 So if you’re ready for a fabulous makeover style, take a look at our up-to-the-minute Inspiration Gallery of cute, edgy and pretty hairstyles for school and find your favourite!